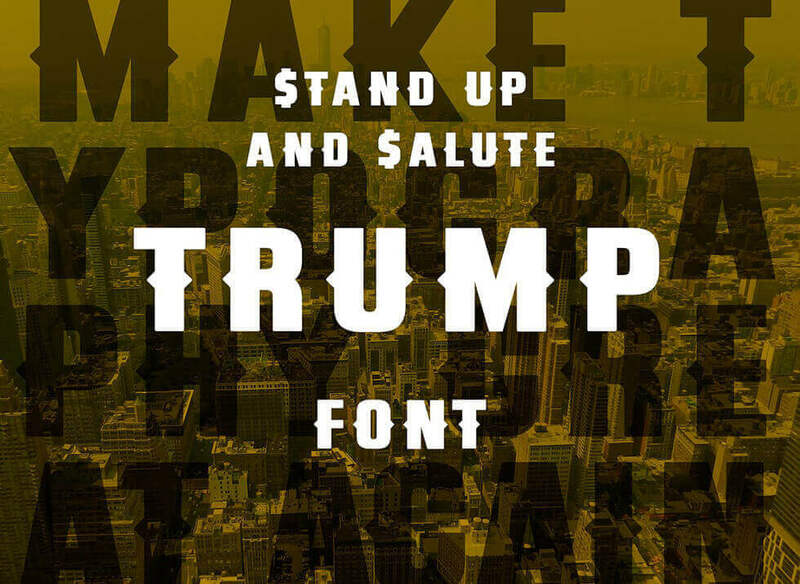 Introducing Trump Bold – A new font to Make Typography Great Again!!! 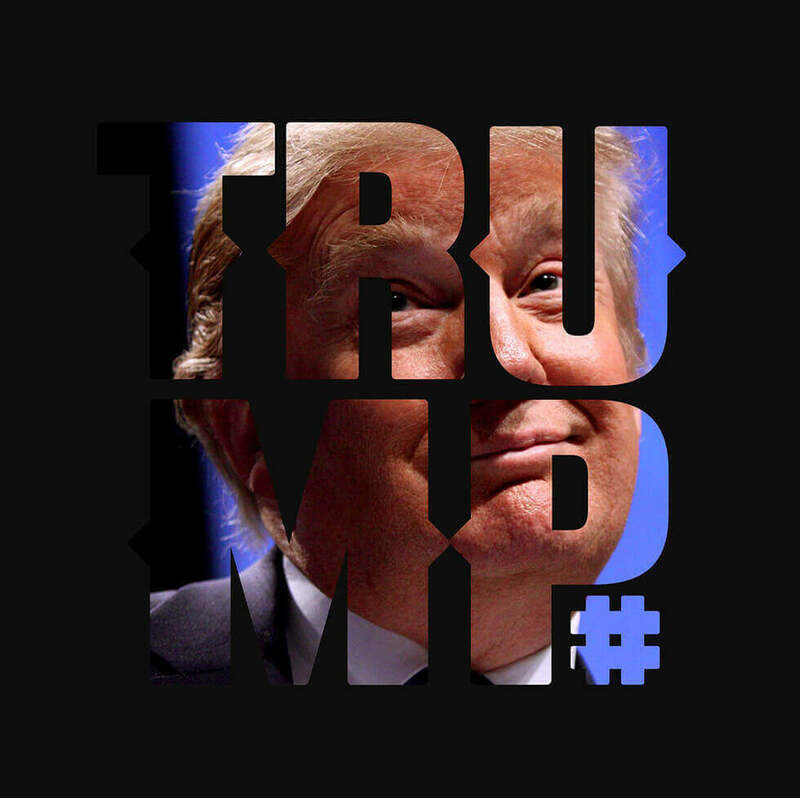 Introducing Trump Bold, a new typeface from Truly Deeply founder; Dave Ansett. Inspired by The Greatest Donald of our time (with apologies to Sutherland & Duck), Trump Bold is designed in his image; Bold and Distinctive. Trump Bold works well alone and is kind of a big deal. 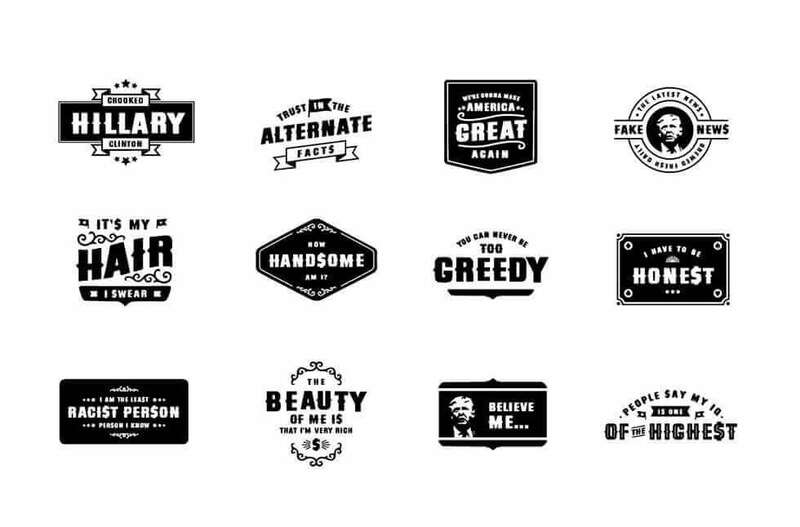 You can buy Trump Bold from Creative Market and Make Typography Great Again!!! Trump Bold Features: Capitals (of course) Numerals, Symbols and Punctuation. Trump Bold Formats: TTF, OTF for Mac and PC. 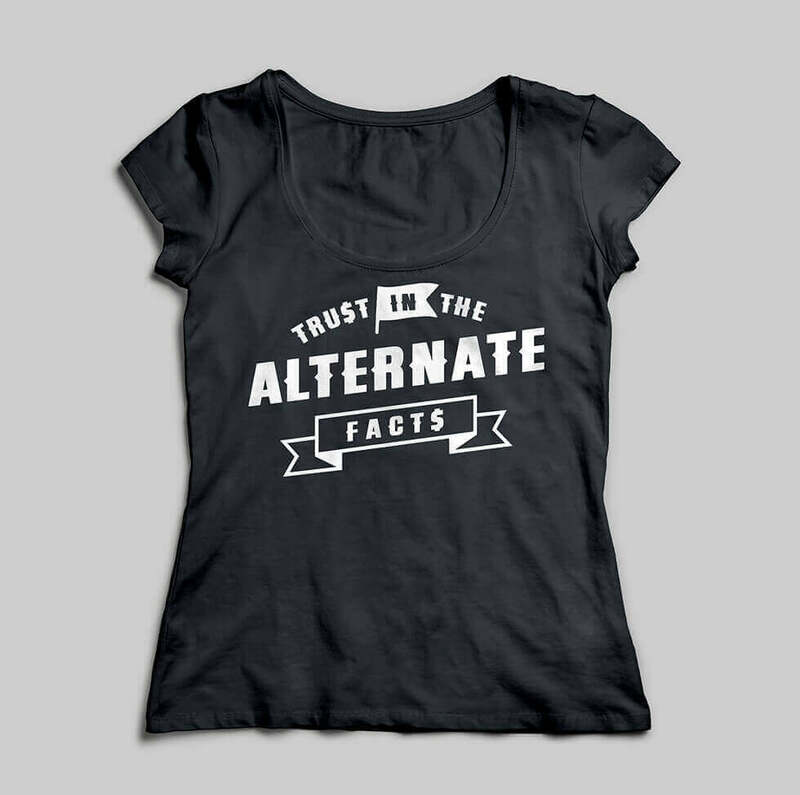 Trump Bold Extras: Twelve of the most memorable Trump quotes of recent times – created as unique typographic designs with as many uses as you can possibly imagine. 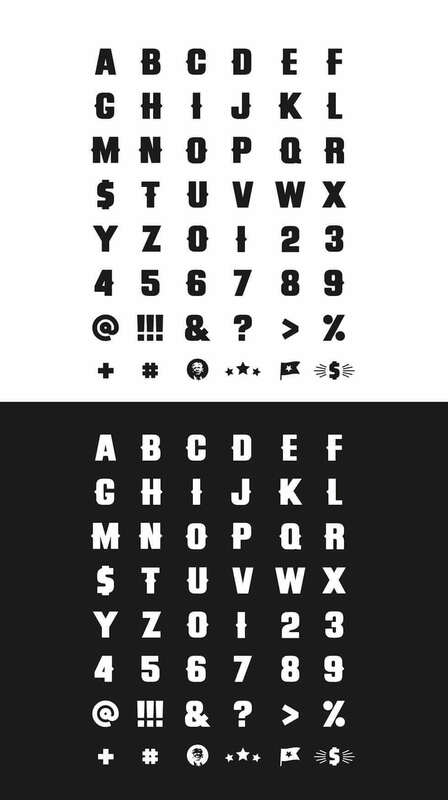 Buy Trump Bold font here. While browsing one of my favourite sites Devour.com over the weekend I came across this beautifully simple movie. Coles, clever brand stretch or caught red-handed diluting their brand?